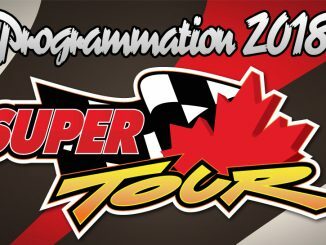 Incredible season opener for the Super Tour! 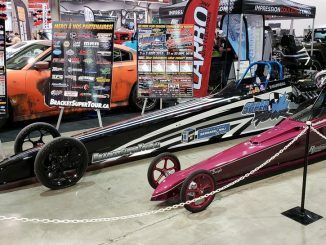 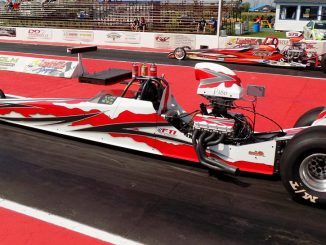 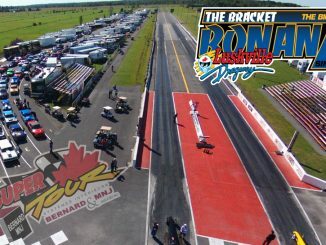 The Super Tour Experience this weekend at Napierville Dragway! 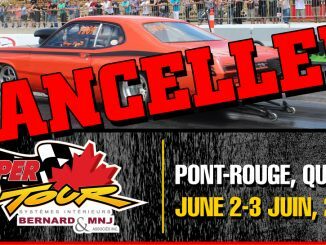 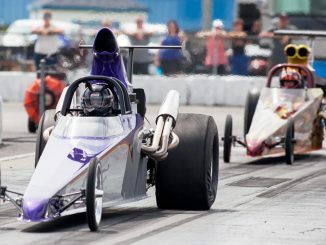 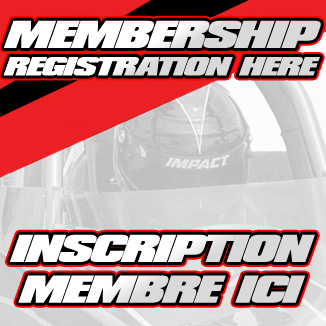 Unfortunately, track promoter Jacques Lebel and the Bracket Super Tour organization are obliged to cancel the racing weekend scheduled on June 2nd and 3rd at Pont-Rouge Dragway. 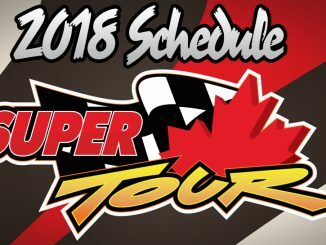 Super Tour Raffle winners are posted!